Three straight losses didn't seem to phase Columbus Crew SC one bit, as they are now unbeaten in three consecutive games, following a 0-0 draw on the road against the Seattle Sounders. 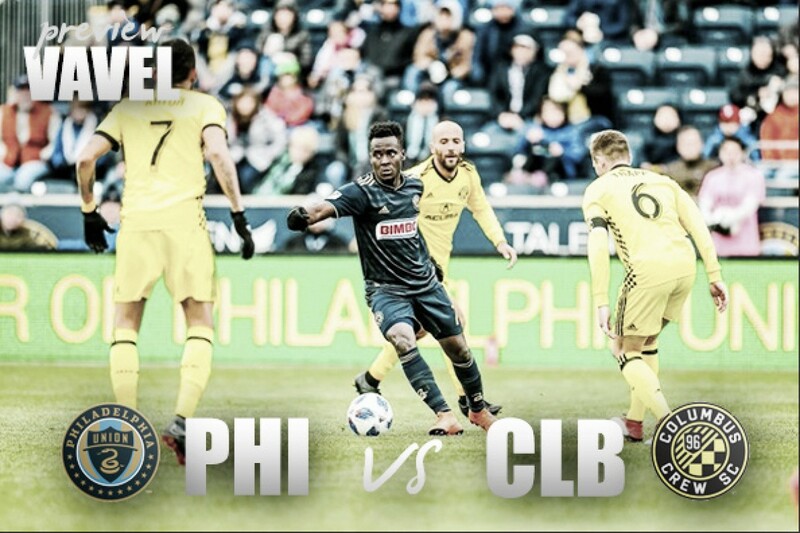 Meanwhile, the Philadelphia Union have lost three of their last four, with a most recent defeat coming from the hands of reigning MLS Cup champions Toronto FC. The meeting between these two teams is the second of the season. In their last outing, both squads played to a 0-0 draw at Talen Energy Stadium in Chester, Pennsylvania. Columbus is approaching their first double game week with a midweek matchup against the Union, and a weekend derby matchup against rivals Chicago Fire. Coming into the matchup against the Union, Columbus' last outing at home saw the Black and Gold defeat the San Jose Earthquakes 2-1. Head coach Gregg Berhalter decided to rest players such as Jonathan Mensah, Harrison Afful, Artur and Niko Hansen. He instead started players such as Josh Williams, Hector Jimenez, Ricardo Clark and Cristian Martinez against the Sounders. Berhalter had to make sudden changes early into the game after midfielder Pedro Santos was shown a red card for violent conduct. Crew SC has lost just one of their last 12 home games, sitting at an impressive 8W-3D-1L record, including postseason. Sitting at a 2-4-2 record, Philly continued to struggle away from home, falling to 0-3-0 so far this season, and 15 in a row without a win. Their last win dates back to a 4-0 win over D.C. United almost a year ago. The Union has two games away from home. 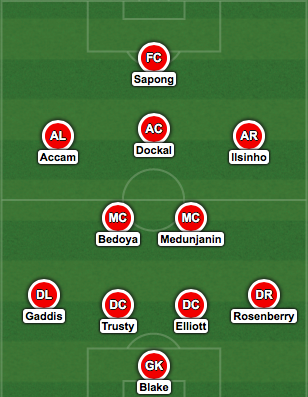 Columbus, and then facing the Montreal Impact at Stade Saputo on the weekend. 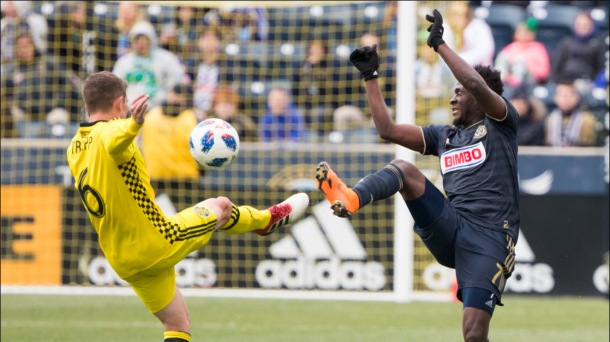 The Union has won five of the previous eight matches against the Black and Gold. It's pretty forward who one would pick in this matchup, but the dark horse can also shock everyone. However, Columbus is one a roll, and will win the game 3-0.